Arthritis pain is a condition featuring inflammation in the joints that causes stiffness and pain. It typically gets worse with age, as the joints suffer more wear and tear and aging factors. While the condition is typically treated with anti-inflammation medications, there are several techniques you can use at home that may provide relief. 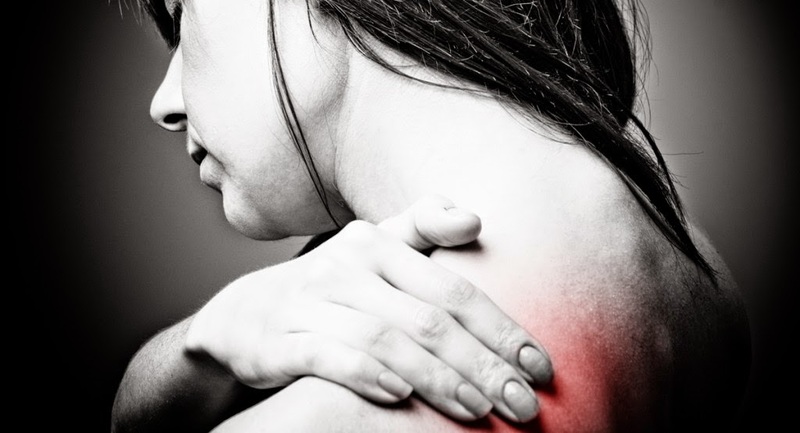 Reducing the strain on your joints can go a long way to relieving your pain. Losing weight can contribute a lot to the amount of pressure your joints are exposed to on a daily basis. Extra weight makes it more difficult for your knees, hips, and feet. By losing the weight, you can also prevent future damage from occurring. Regular movement helps your joints maintain flexibility and motion. However, there are varying degrees of exercise, and some forms, like running, can actually do further damage. Stick to low-stress exercises like swimming to reduce the strain on your joints and keep the flexibility intact. Warm showers or baths in the morning can help with the stiffness in your joints, thus relieving a little pain every day. An electric blanket or heating pad at night can keep your joints loose throughout the evening hours and provide relief as well. If your joints are causing you bad pain, an ice pack or bag of frozen vegetables can do a lot to help you. Meditation and relaxation techniques can actually be very beneficial to your overall health. By reducing your stress and increasing your relaxation, you can better cope with arthritis pain. Those who suffer from other conditions on top of arthritis, like depression or bipolar disorder, are even more likely to experience benefits from regular meditation and relaxation techniques. Massage therapy is excellent for joint and muscle pain, and can be a huge benefit for those who suffer from arthritis. Massages can take stress from the joints and loosen them up, while also improving your range of motion. Many massage therapists are trained for working with arthritis patients, and will work directly with you to improve your condition.